Reseller Hosting is great if you’re a web developer, designer or just looking to start your your own hosting business. 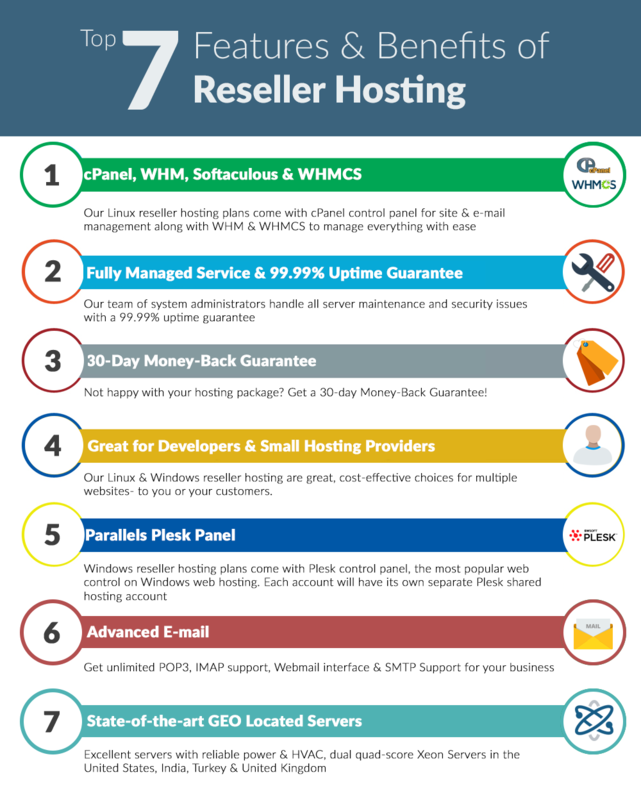 Here’s an infographic with 7 great reasons why Reseller Hosting is a wise, profitable choice. At ResellerClub, you can get upto 40% off on Reseller Hosting as part of our April Hosting Fever promotions! Loved the infographic? Comment & tell us your thoughts!